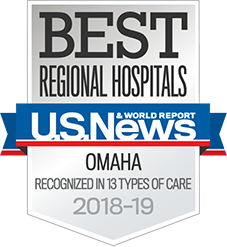 As a nationally certified Level I trauma center, the Nebraska Medical Center is capable of providing the highest level of care for the most serious and life-threatening injuries for both children and adults. We offer life-saving care for severely injured patients 24 hours a day, 7 days a week, 365 days a year. The chance of survival is greatest if treatment is given within the first hour following injury. We provide the highest level of comprehensive care for patients of all ages with complex traumatic injury. Have a friend or family member being treated at Nebraska Medicine trauma center? This section has everything you need to know before you visit. A trauma center is not the same as a hospital emergency department; emergency services are only part of a comprehensive trauma program. This means that patients brought to Nebraska Medicine have immediate access to trauma surgeons, operating rooms and highly skilled specialists. In addition to direct patient care, Nebraska Medicine provides leadership in education, research and trauma system planning. The depth of our specialists allows us to take care of the most complex patients who come with traumatic injuries. All of the trauma surgeons at Nebraska Medicine are specialty trained and board certified in critical care surgery in order to provide additional expertise when caring for the injured patient. A board-certified trauma surgeon is at the Nebraska Medical Center around the clock every day of the year to oversee the care of patients. We offer 10 fellowship-trained trauma surgeons based right here Nebraska Medicine. They are backed by the unmatched comprehensive care of highly specialized teams who work together to save lives and restore hope. These include cardiothoracic surgery, orthopaedic surgery, neurosurgery, plastic and reconstructive surgery, ophthalmology, vascular surgery, maxillofacial surgery, otolaryngology, anesthesiology, radiology, hyperbaric oxygen therapy, pediatrics and rehabilitative services. 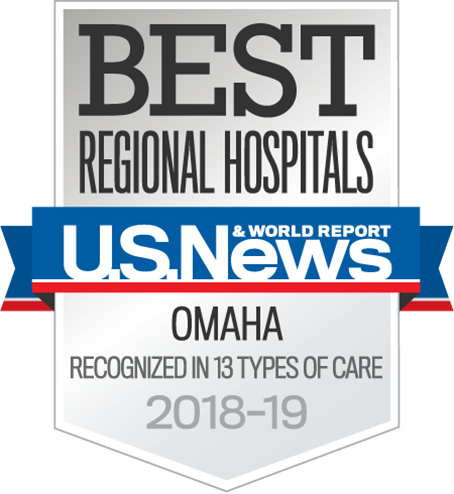 This designation by the American College of Surgeons (ACS) means the Nebraska Medical Center not only provides the hospital resources necessary for trauma care, but also the entire spectrum of care to address the needs of all injured patients. The Nebraska Medical Center is now the only ACS-verified Level I Trauma Center in the state, with the nearest other facilities being in Des Moines, Iowa, Kansas City, Kansas and Denver, Colorado. There are five separate categories of verifications in the ACS program. Each category has specific criteria that must be met by a facility seeking a Level I designation. Each hospital has an on-site review by a team of experienced reviewers, who provide specific guidelines each facility must meet to achieve verification. Nebraska Medicine is a premier site for the evaluation, treatment and expert care of children who have experienced severe and life-threatening injuries. Our fellowship-trained, board-certified surgeons are highly skilled in all areas of pediatric surgery, including advanced neonatal and minimally invasive procedures and use the latest surgical techniques to ensure the utmost in patient safety. Seriously injured trauma patients transported to hospitals by helicopter are 16 percent more likely to survive than similarly injured patients brought in by ground ambulance, according to Johns Hopkins research. Nebraska Medicine is proud to partner with LifeNet of the Heartland. 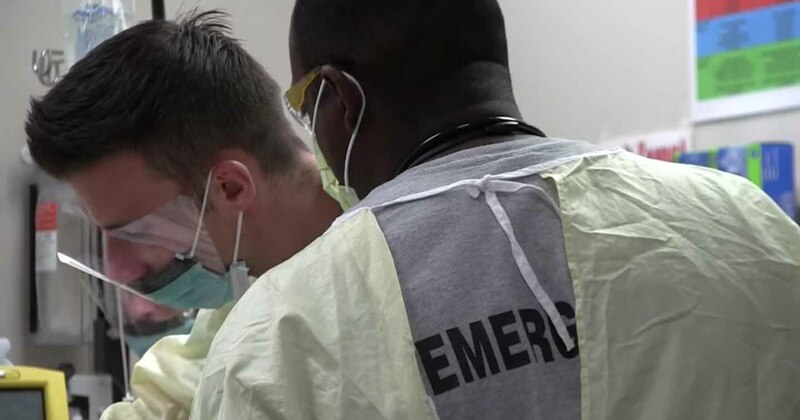 A trauma registered nurse is assigned to each severely injured trauma patient to assist the patient and their families from admission to discharge. Nebraska Medicine trauma center provides ongoing training to EMS professionals which address different aspects of trauma. Most offer CEUs. Nebraska Medicine also co-sponsors the annual Trauma Conference. For more information on classes, or to contact the department, call 402.552.3997.